There’s never a good time to get into a car crash. But in case you do find yourself in that stressful situation, it’s important to know what happens next. Even the best drivers or the most relaxed individuals can quickly find themselves emotional after such an upsetting event. To help combat that, we recommend familiarizing yourself with this list of tips from AAA on what to do after a car crash. Consider printing it out and leaving it on the top of the pile in your glove compartment so it’s easily accessible. If an accident happens – and we hope it doesn’t – you don’t need the added headache of not knowing what to do after a car crash – and what not to do. Quickly check with those involved in the collision to determine if there are any injuries. If medical attention is needed, call 911. If medical attention is not needed, make sure you are not in imminent danger from oncoming traffic while stopped on the roadside. Before taking time to exchange information, here’s what to do after a car crash: Get to a safe place, where you aren’t at risk of getting hit by a car. If there are no injuries and the vehicle is drivable, safely move to the right or left emergency lane. Some state laws require drivable vehicles to be removed from the roadway to avoid traffic congestion and dangerous maneuvers from other drivers. Turn on your hazard lights and set out warning flares or reflective triangles. Do not leave the scene of the crash, but find a safe place to remain until emergency services arrive. Knowing what to do after a car crash also involves knowing what paperwork you should file. The law requires you notify the police of a car crash. No matter what either party says, call the police and file a report. If the police do not come to the scene to open an investigation, you can file a report by visiting a local police department or automobile insurance agency in the days after a car crash. Having a report on file may help later if a liability claim is filed. It is important to exchange and gather information with all parties involved in the crash, including witnesses. Having this on file will help complete any future paperwork or address potential problems. AAA suggests documenting the following. The names of those involved. Vehicle identification and/or license plate numbers for all cars involved. Driver’s license numbers for drivers involved. Insurance carriers and policy numbers for drivers involved. Photos of the location, people involved and damaged vehicles. If your car won’t start or needs to be towed, this is when your AAA Roadside Assistance membership benefits go in to action. Call the phone number on your AAA membership card or use the AAA Mobile app to request AAA services. 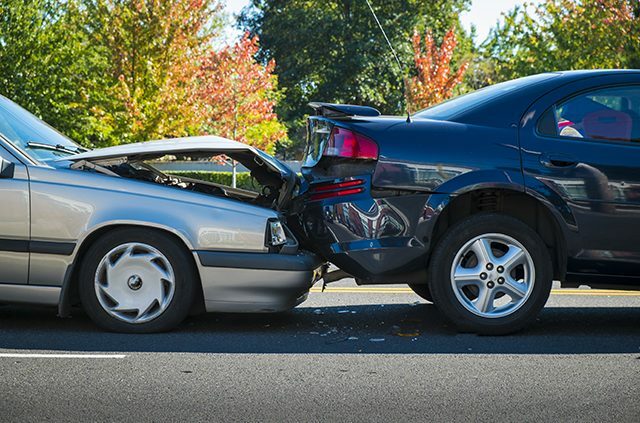 What to do after a car crash also involves letting your insurance provider know so your car can be repaired. Your insurance provider will need to be notified following a crash to start the proper claim filing. Many insurance companies have staff available 24/7 and can assist immediately, which you should utilize. Having proof of insurance in your vehicle is required by law and makes filing a claim easier if not at home. Some insurance apps offer digital insurance cards, which you should look into before you need them. 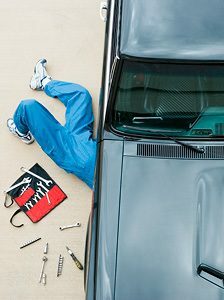 You have the right to get your vehicle repaired at body shop of your own choosing. 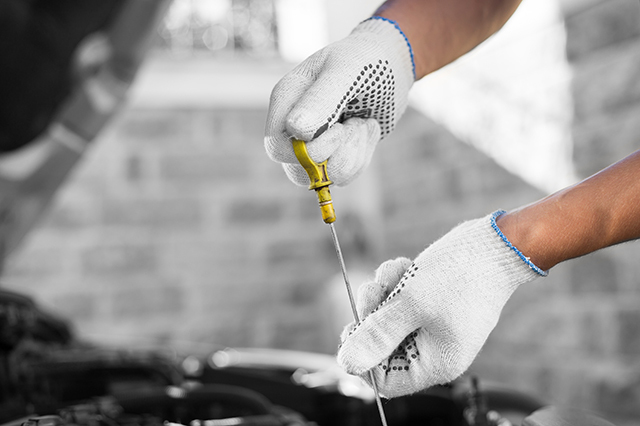 In addition to facilities suggested by your insurance company, consider a quality AAA Approved Auto Repair shop. 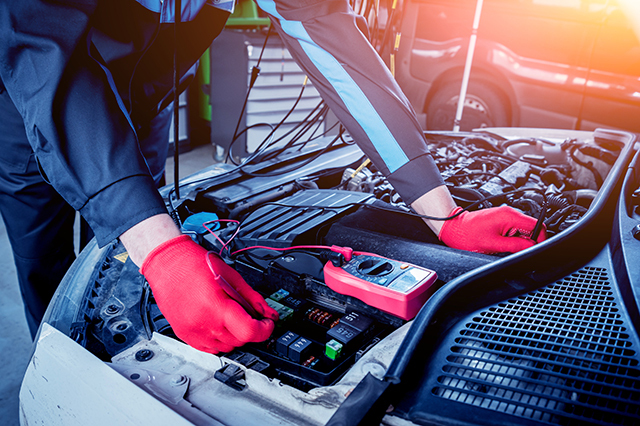 AAA’s network of repair shops are inspected annually, and vetted for affordability, expertise, cleanliness and so much more. There are hundreds in the Northeast and thousands across the country, so they can help no matter where the accident occurs. 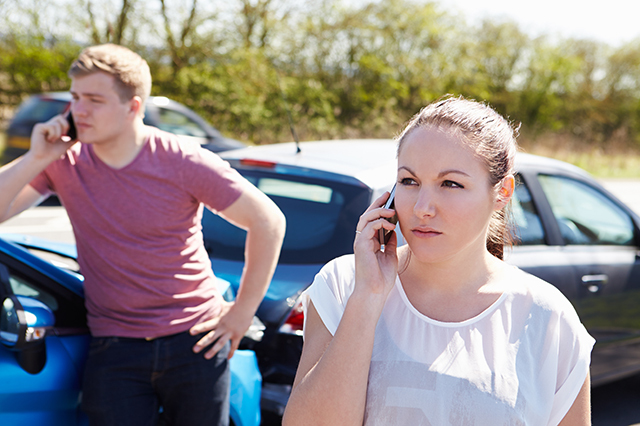 If you are involved in a crash that involves an unattended vehicle or property, take action to inform the owner. If you can’t find the owner, attach a written notice of the collision to the vehicle or property, being sure to include your contact information and information listed above. Do not run from the scene, which is a very serious offense in most states, punishable by fines and possible jail time. Be prepared to assume legal and financial responsibility after a car crash. Resist letting your emotions get in the way of deciding who is at fault and never let yourself be pressured into admitting fault. If you feel it’s necessary, you can consult with an attorney before giving a statement. What was your worst car accident? Have any car crash advice for other AAA members? Let us know in the comments section. To learn more about what to do after a car crash and prepare for other stressful driving situations – and to possibly earn yourself up to a 10 percent discount on collision, liability and no-fault insurance – take a AAA defensive driving course. Click here for information on online and classroom defensive driving courses. Learn more about AAA auto insurance and get a quote. Article tags: a car, AAA, AAA Approved Auto Repair, aaa auto insurance, aaa defensive driving, aaa defensive driving course, aaa mobile, aaa roadside, aaa roadside assistance, aaa roadside assistance membership, aaa services, all cars, apps, auto insurance, car, car crash, financial, hazard lights, home, insurance, insurance carrier, insurance companies, roadside, roadside assistance, roadside assistance membership, your aaa.